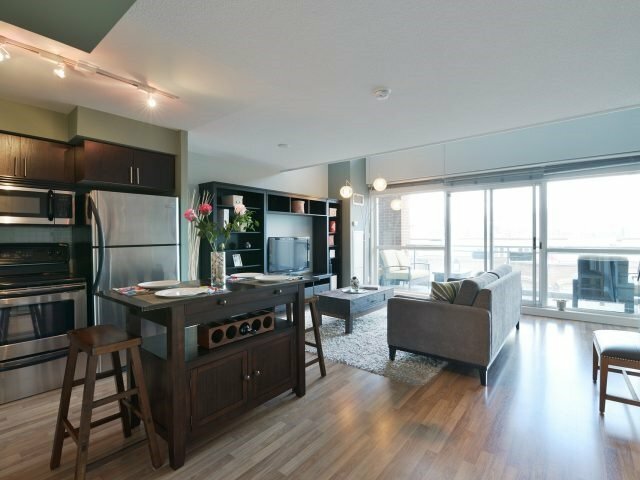 Blog: Fantastic Loft Style Condo Downtown! 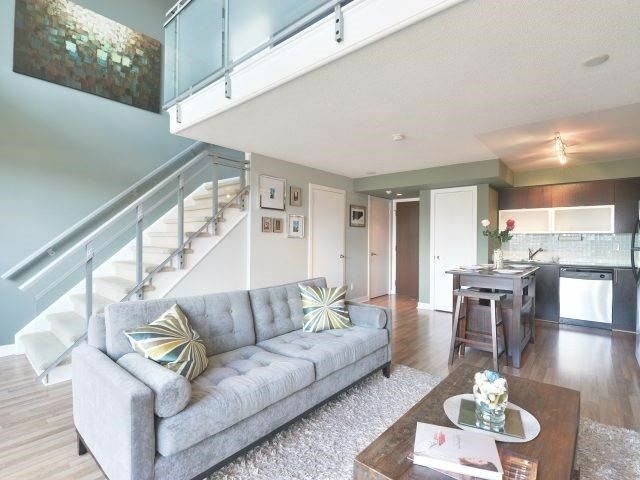 Fantastic Loft Style Condo Downtown! Rarely offered! 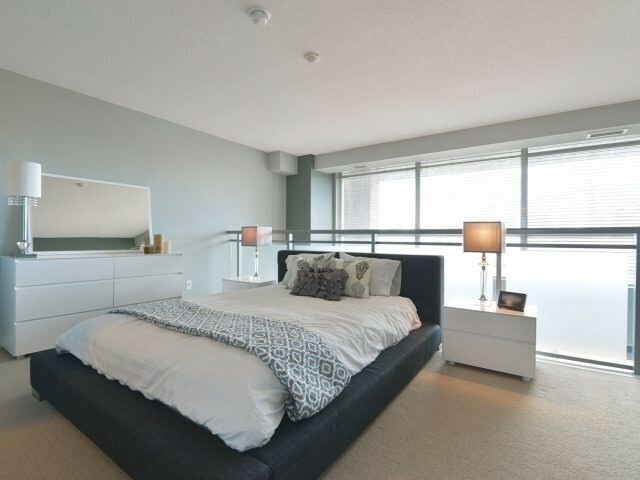 This absolutely gorgeous large one bedroom + den is also a 2-storey open-concept loft at the hightly sought after zip condos in liberty village! 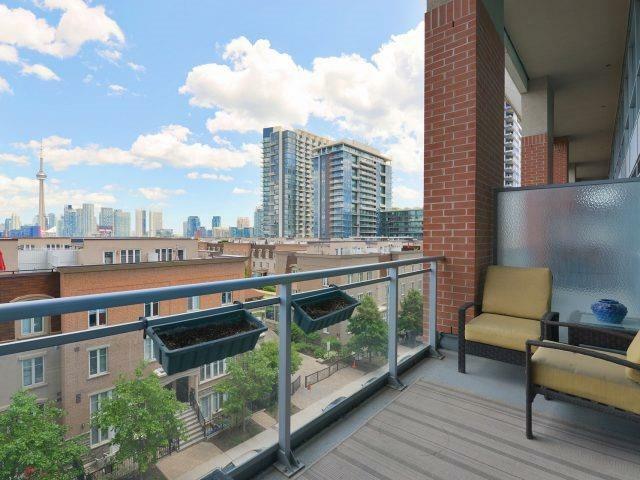 Close to 800 sqft with a stunning unobstructed city skyline view! Bright and modern with a 100 sqft terrace for entrtainng in the summer! 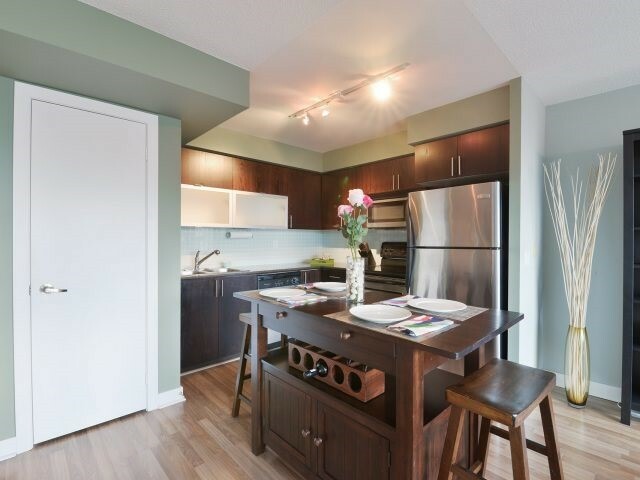 This unit also features 2 washrooms, incredible 17ft floor to ceiling windows, gleaming floors, dark chocolate bathroom and kitchen cabinetry with granite counters, numerous upgrades & beautiful finishes throughout. This is one you wont want to miss!